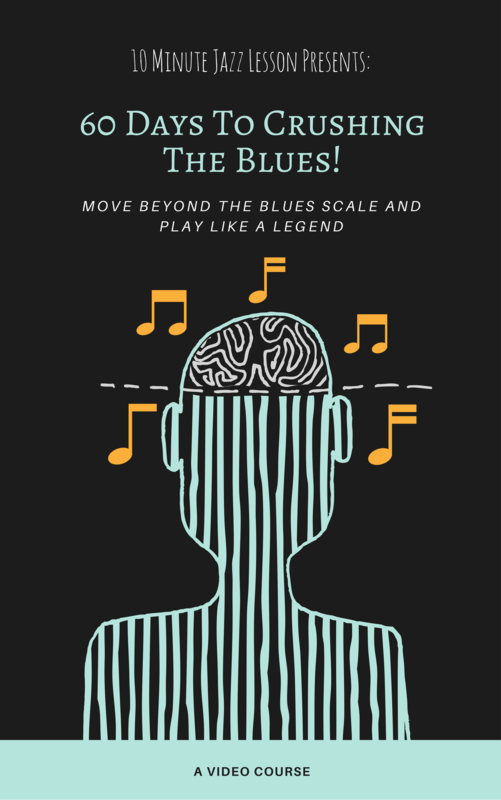 This week is all about a chord progression that you have probably seen a lot, but maybe never knew what it was called or how it functioned. 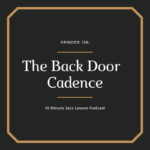 The back door cadence is a kind of deceptive cadence that appears in many jazz standards. 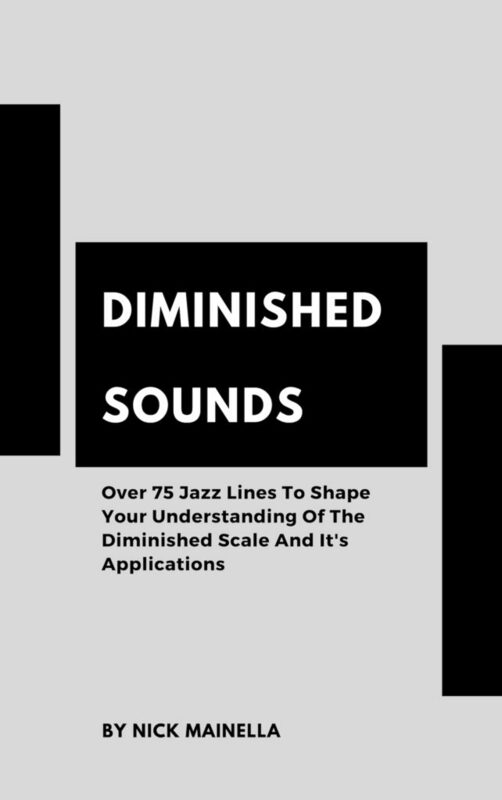 This week, we are going to discuss what it is, how it functions, and give you a couple of examples from a couple of popular jazz standards. Make sure you tune in next week as well when we will talk about the unique aspects of playing over this particular progression and how you can master it for yourself. Enjoy the episode! IMHO it is a minor plagal cadence (iv I) and not a deceptive cadence. I love this. I have literally never thought about it this way. Thanks so much for the comment and making me think in a different way. This is what I love about hearing from listeners!